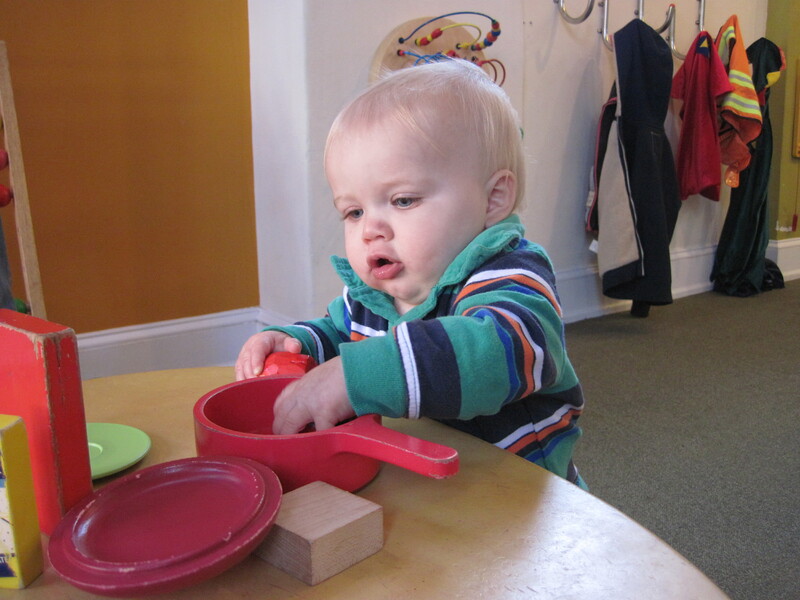 Over the weekend, we went with some friends to try a new spot for Kasen to play: The Treehouse Cafe in Chestnut Hill. The kids can run around and play (it’s a giant playroom… that also serves meals if you want to eat there). Kasen had a lot of fun, and we were happy that he wore himself out trying to keep up with the older kids.